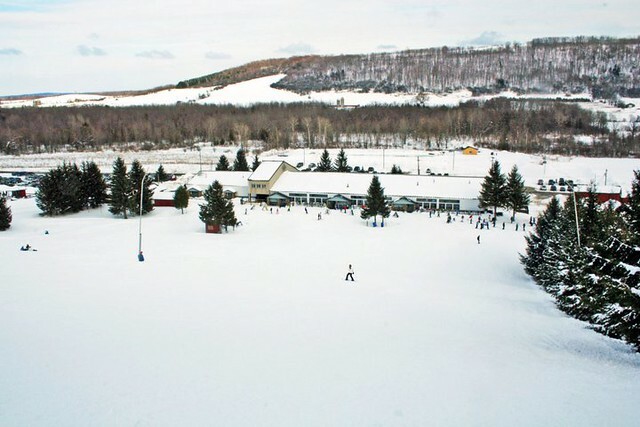 Owners of Greek Peak Mountain Resort in Cortland, N.Y., have purchased nearby Toggenburg Mountain Winter Sports Center. 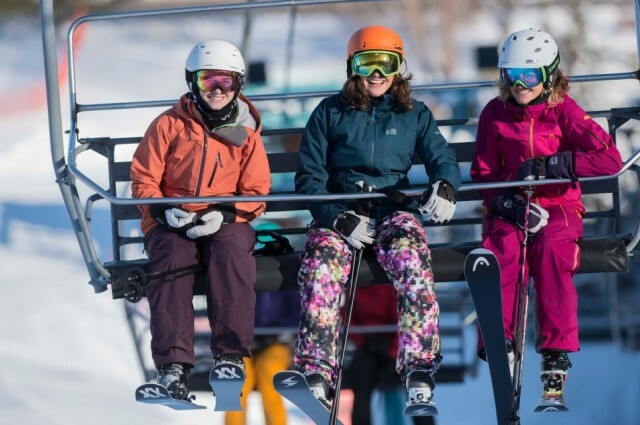 Toggenburg and Greek Peak will allow season pass holders two-for one-value in Central New York skiing and boarding with reciprocal season pass privileges at each mountain. 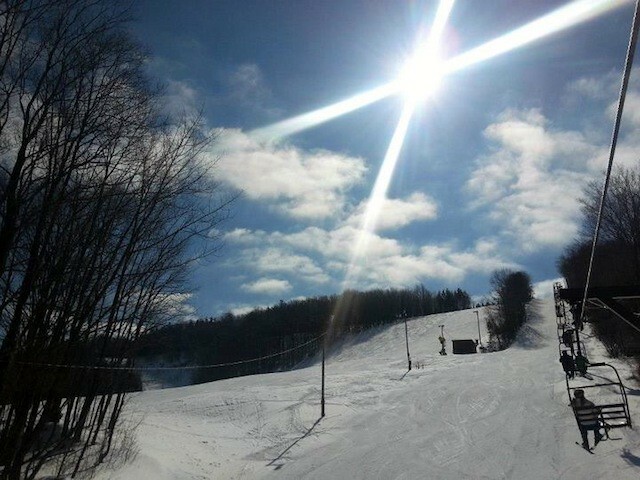 Marc Stemerman and John Meier, two Elmira, N.Y. businessmen, purchased Greek Peak Resort out of bankruptcy this week for $6.76 million. The pair pledged to focus on the ski and snowboard experience. “We’ll emerge from this process a stronger and more vibrant resort,” says Greek Peak Resort President Al Kryger after filing for U.S. Bankruptcy Court protection saying it owes $26 million in debts. Sen. Charles Schumer, D-NY, visited Greek Peak, the Cortland, NY resort last week, appealing for fast approval of a $1.4 million loan from the Federal Deposit Insurance Corp.